Loma Alta Ranch is located on the western border of the Texas Hill Country, halfway between Del Rio and Sonora.This is the intersection of three biological regions, the Edwards Plateau, Chihuahuan Desert and Rio Grande Plain brushland, which creates a landscape of outstanding beauty and diversity supporting a wide variety of native and exotic game species. The terrain on the ranch varies from large wide valleys covered with live oak, hackberry, mesquite, cedar and wild persimon trees to flat topped hills and rugged canyons with escarpment oaks, cedar and native brush cover. 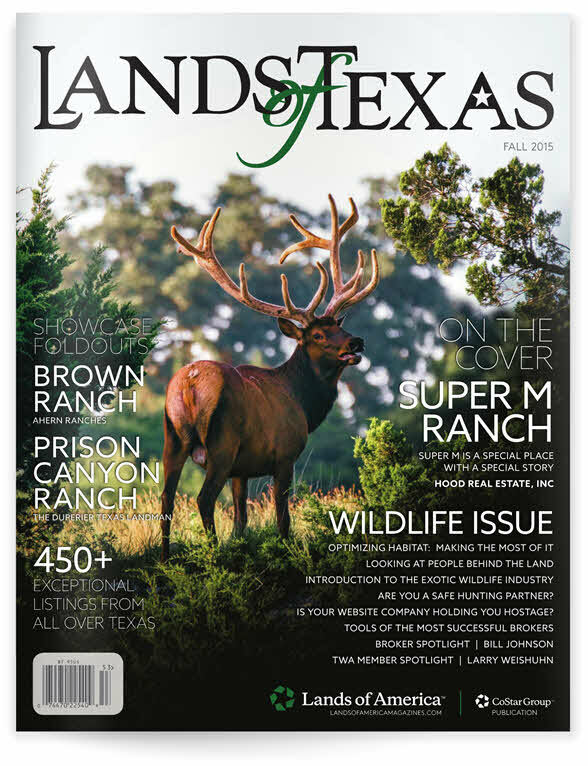 Wildlife on the ranch includes native whitetail deer, free ranging exotics (axis deer, audad, fallow deer), feral hogs, Rio Grande turkey, quail and dove. The ranch has an abundance of water troughs to support the game and is leased for cattle grazing insuring an agricultural tax exemption for all property owners. In exchange for the grass lease the rancher leasing the property maintains the water lines and troughs providing water for the game and cattle.